MSE Alarms are South Australia’s most reliable and advanced electrical security manufactures. Once we’ve installed your security systems, you’re connected to our Dual Grade A1 Monitoring Centres. These centres have been certified by the Australian Security Industry Association (ASIAL) to receive, process, and initiate the appropriate responses to alarm conditions. This means you will be immediately notified in the event of intrusion and the appropriate actions will be taken. In order to gain ASIAL accreditation, monitoring centres must comply with all of the requirements and practice methods set by the organisation. Grade A1 Redundant Alarm Monitoring Centres are approved for SA Police, SAMFS and SA Ambulance responses to all compliant alarm conditions. We’ll have people monitoring your alarms 7 days a week, 24 hours a day. If you experience any technical issues with your alarm monitoring Adelaide, MSE alarms also provide round the clock technical support. MSE Alarms have been providing Australians with the highest level of alarm monitoring Adelaide since 1989. Our business was built on the reputation of word of mouth referrals, which we find to be incredibly rewarding. We hope to instil confidence in all South Australians by providing them with state-of-the-art security equipment. Our team of handpicked professionals have a combined experience of over 50 years, which is evident in our level of expertise. The founder and director of MSE Alarms, Michael Bonaccurso, has a distinguished 35-year career in the electronic security industry. He’s filled a variety of roles to facilitate the design, installation, and integration of a wide range of electronic security systems. He’s also served in some more formal roles, including Chairman of ASIAL. His passion has landed MSE Alarms at the forefront, and we’re now one of the most trusted brands in alarm monitoring Adelaide. 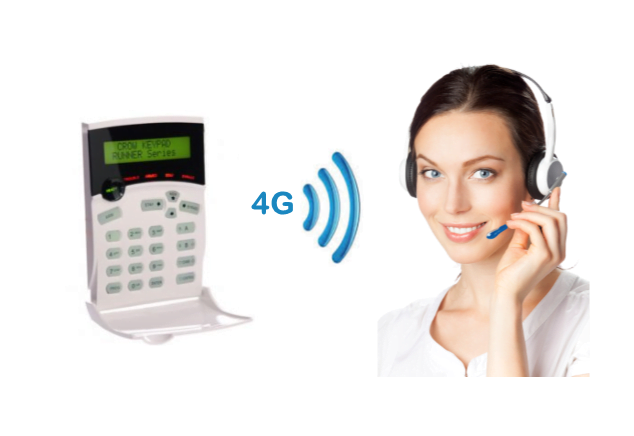 An important aspect of alarm monitoring Adelaide is system integration. This is where multiple technologies and products have been interlinked to provide complete turnkey solutions. In regard to alarm monitoring, we integrate systems by making your control panels accessible from external locations. A typical example of this is a mobile application, or computer software that notifies a person of intrusion, and enables you to provide a quick response. Of course, we have our A1 alarm monitoring centres taking care of you 24/7, but it’s nice to have additional control and peace of mind. We also integrate other security systems such as motion sensors and activated camera’s to give you vision of the location. This way you can manage false alarms triggered by animals or inadequately trained staff/relatives. MSE Alarms are your one stop shop! 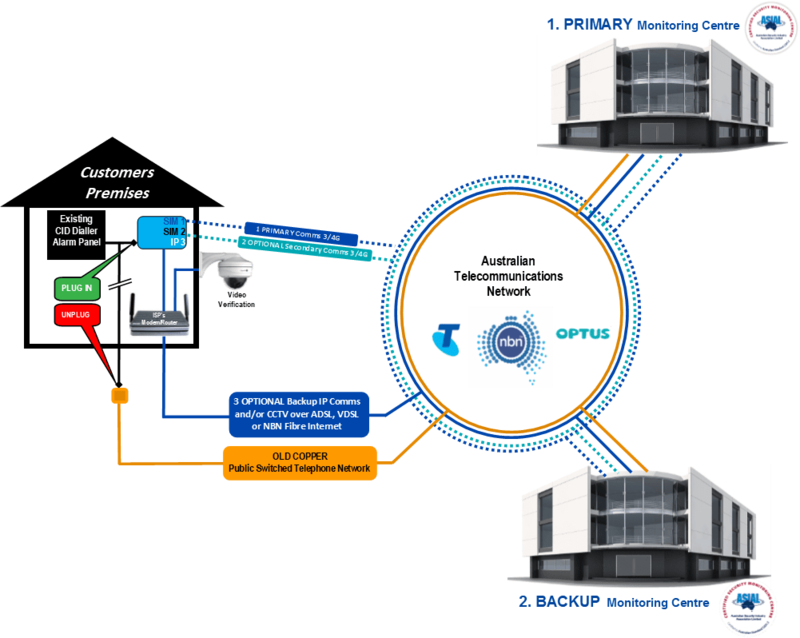 Call to learn about how we can integrate your alarm monitoring Adelaide. 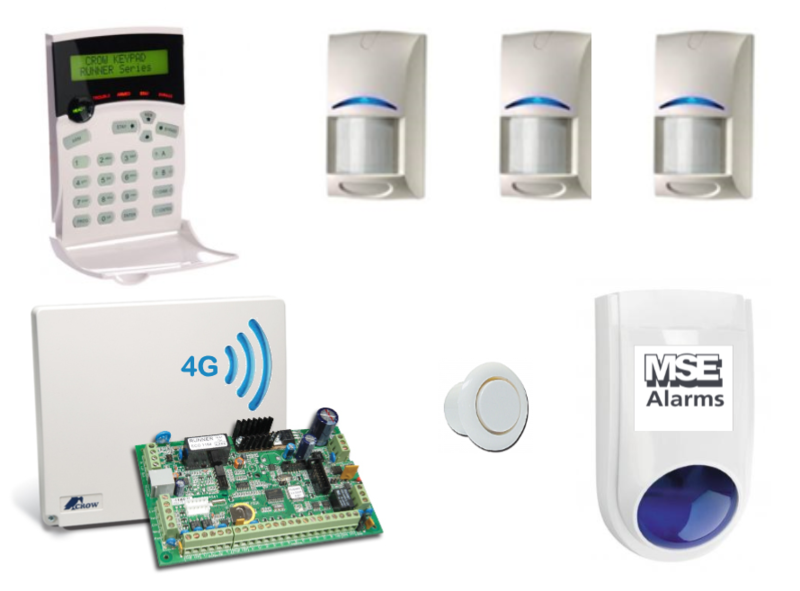 If you’re seeking extra protection for your home or workplace, look no further than MSE Alarms. We have a wide-range of advanced products to fulfil all your electrical security needs. We make safety simple! Call us on (08) 8235 1001 today and receive the peace of mind you’ve been longing for.